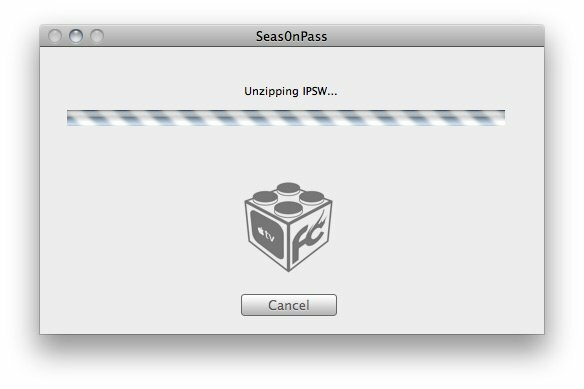 FireCore’s Seas0nPass has been updated to provide a tethered jailbreak for Apple TV 2 5.0.1 (iOS 5.1.1). 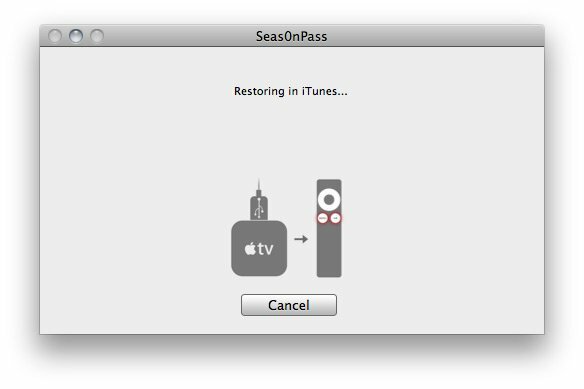 Tethered jailbreak means that every time there is a need to reboot your Apple TV, you will have to connect it to a computer. 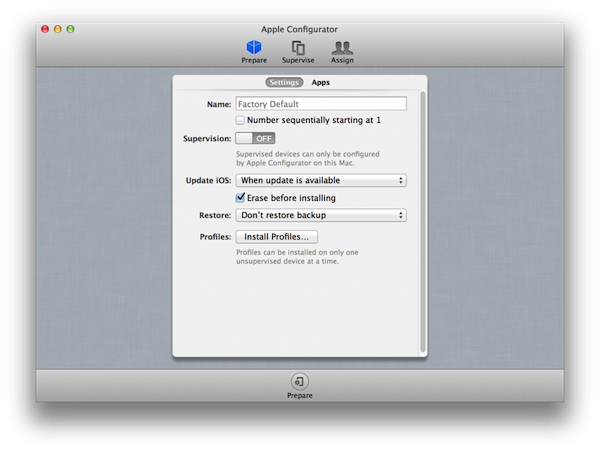 Functionally, both tethered and untethered jailbreak are identical. 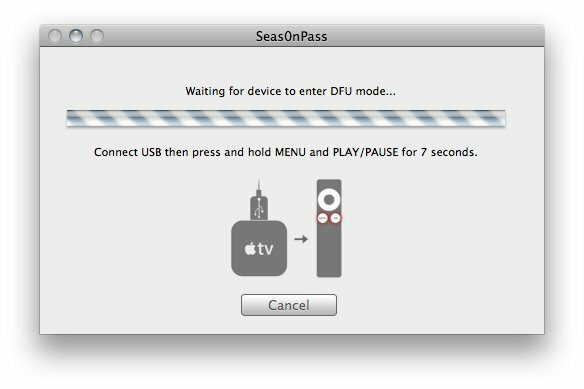 Plex and Remote HD plugins are not yet working on Apple TV 5.0.1. 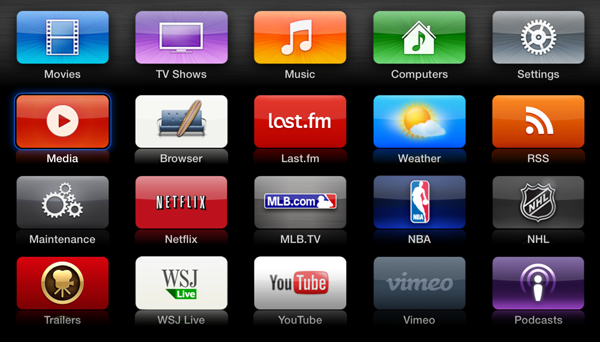 XBMC, Media Player, Couch Surfer, nitoTV, Rowmote, Last.fm, Weather, RSS Feeds and Maintenance are already supported. 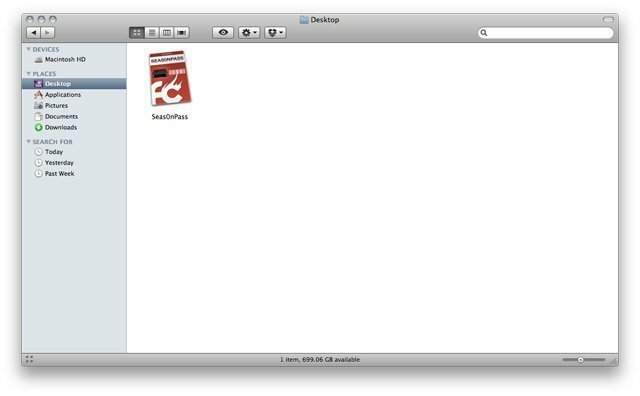 Non-working items require an author update for 5.0 compatibility. 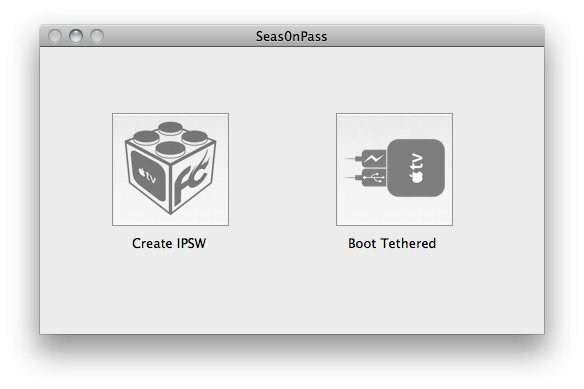 The current version of Seas0nPass doesn’t provide a jailbreak for the Apple TV 3. 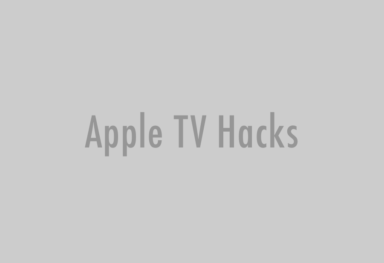 You can learn more on Apple TV 3 jailbreak status here.